Have Your Outdoor Event With Us! 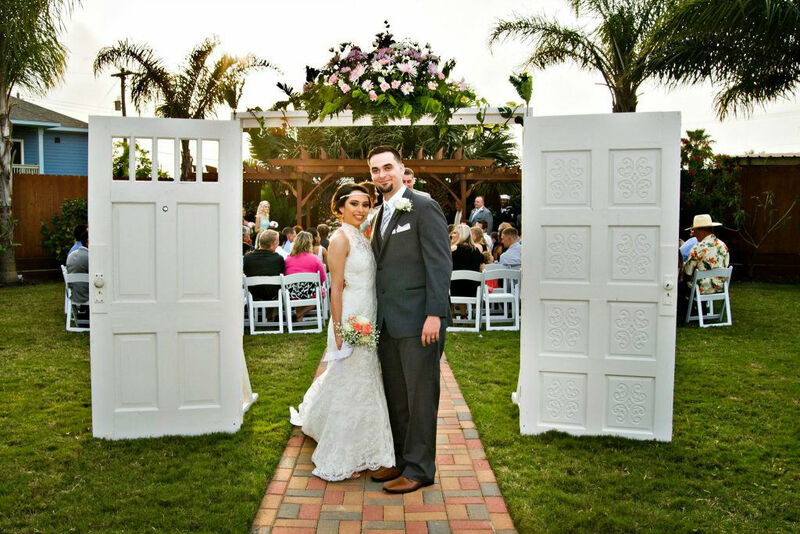 Galveston Island Palms Outdoor Events and Parties features 29,000 square feet of beautifully landscaped outdoor space with a 2,500 square foot covered pavilion and a garden pergola. We cater to the do-it-yourself bride and the do-it-yourself party planner. We offer complete flexibility by allowing you to bring in your own preferred vendors for food, music, entertainment, and decor. Come and Create an event that is unique and memorable. You can DIY, hire your own event planner or let us create an all inclusive package for you with food and or decor'.